Seamless, pre-cut 316 stainless steel tubing meets the exacting requirements of today’s analyses. 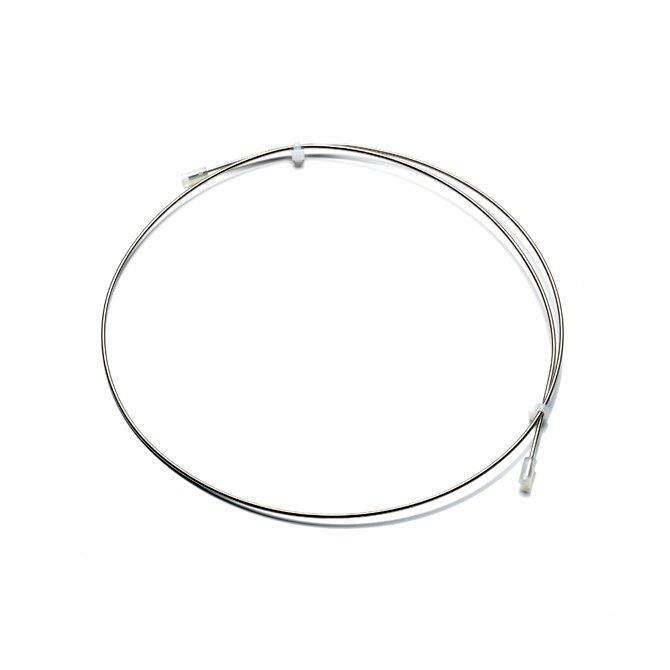 Thorough preparation guarantees that our tubing is truly ready-to-use, with flat-burr-free ends and a clean finish, which ensures zero dead volume connections and good chromatographic results. Each machine-cut end is polished, deburred on the edges and passivated.